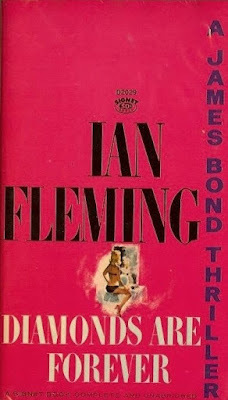 I've enjoyed reading and rereading Ian Fleming's Diamonds Are Forever over the years. I love that the story takes place in America and deals with diamond smuggling, fixed horse races, crooked casino gambling and murder. I also love that James Bond goes up against American gangsters. I was disappointed in the 1971 film based on the novel. It was good to see Sean Connery back as Bond after a one-film absence, but I thought the film was a silly spoof and they left out some of the best scenes from the novel. 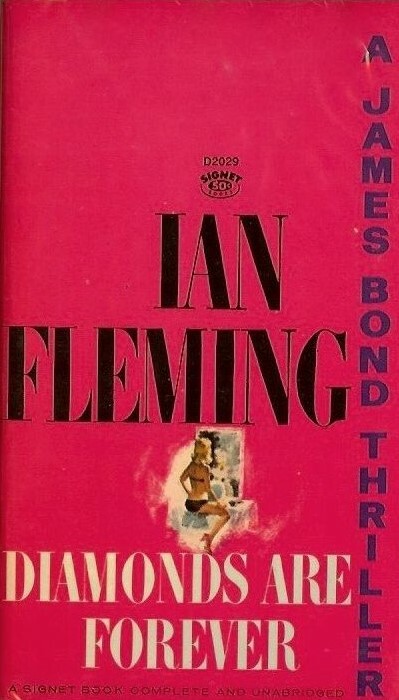 I'd like to see the Bond film producers remake the film as a true thriller and remain faithful to Fleming's novel. 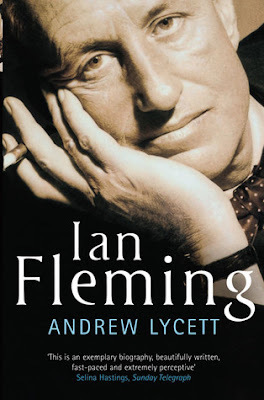 With the novel celebrating a its 60th anniversary, Tom Cull at IanFleming.com offers a look back at Fleming's novel. And indeed he did. Whereas some of his books relied heavily on his imagination, this vastly under-rated fourth novel published 60 years ago in 1956, required lots of first-hand research and travel. He was also fascinated in the power and allure of these jewels that could provoke people, even of good standing, to smuggle them. You can read Andrew Lycett's biography of Ian Fleming to learn more about the man who created James Bond.